Clearview Cleaning provides cost-effective, environmentally-friendly pure hot water window cleaning services across the Mid-West for commercial, industrial and domestic window cleaning. Having studied at the British Window Cleaning Academy (BWCA), Clearview Cleaning’s Tom Murphy can assure all clients that they will receive a five star, professional sparkle on their windows. 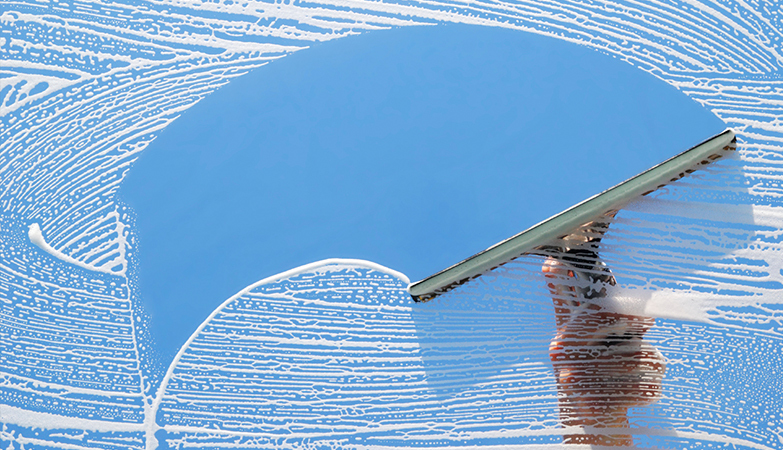 We use purified heated water which will leave your windows streak, grime and dirt free. Need more convincing? Just read what our happy clients have said on our testimonials page. Call or e-mail now for a quote, you will be happy you did.